Cities and cinema: watch 5 films on the world's urban metropolises. The hustle and bustle of the urban metropolis has long been a subject of fascination for the movie camera and its audiences. From the Paris of the 1890s captured by film pioneers the Lumière brothers to the dark corners of the (post)modern city explored in Taxi Driver, the dense and populated urban landscape has been endlessly examined on film. 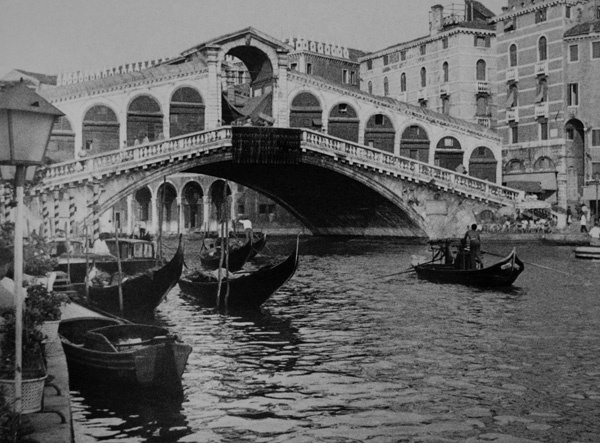 The famous gondolas and canals of Venice are explored in the picturesque documentary City Out of Time. But what makes the cinema and the city such obvious brethren? As Mark Shiel writes, “the cinema has long had a striking and distinctive ability to capture and express the spatial complexity, diversity, and social dynamism of the city through mise-en-scène, location filming, lighting, cinematography, and editing.” What do you think? 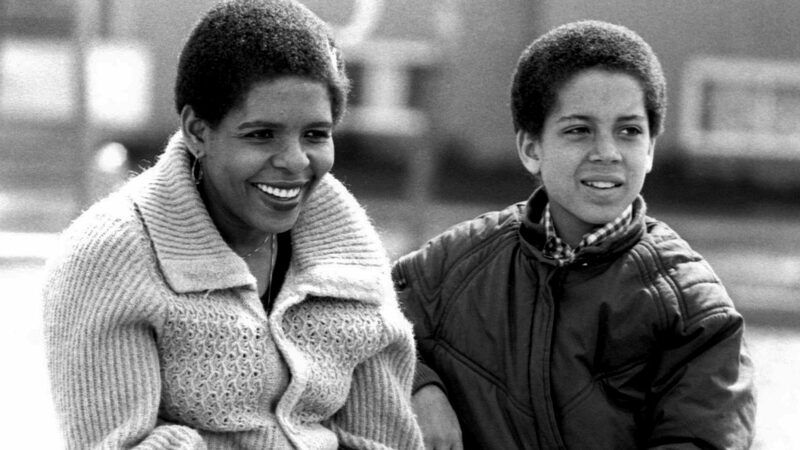 Have you ever encountered a city on film and felt that you got some new perspective on its people, landscape, and culture through the power of cinema? Located in the North York district of Toronto (north-east of the city proper), Flemingdon Park is an incredibly racially and culturally diverse community with a complicated history. In proper modernist fashion, the area was planned and built up in 1961 as a trendy artist utopia. Over the past few decades, however, it has transformed into a hub for new immigrants from all corners of the globe. This upbeat film profiles the wealth of cultures, languages, and races that call Flemingdon Park home. And more than just a portrait of one community, the film is a testament to the rich cultural fabric we celebrate all across Canada. The acclaimed American historian, sociologist, philosopher of technology, and literary critic Lewis Mumford was particularly noted for his study of cities and urban architecture. In this first episode of a six-part series, Mumford examines the formation of what we now know as the modern urban metropolis. In the ancient transition from village to city, Mumford observes a “complex and dynamic pattern of life… a change in the purpose and direction of life as well as a change of size and scale.” However, not all is growth and prosperity; in typical mid-20th century fashion, Mumford necessarily brings up the spectre of thermonuclear destruction, claiming that the “cosmic violence of nuclear weapons [will] break up the pattern of cooperation between all living organisms”, and eventually destroy the life of a city. BTW, if you liked this film, you should also check out City Limits, a charming and colourful essay film about Toronto by the great urban theorist Jane Jacobs. Have you ever felt like the city’s noises are sending some kind of special musical message? Between car horns and traffic lights, the city is a veritable outdoor nightclub! Check out the lively and unconventional short animation Orange. This film was made as part of the 5th edition of the NFB’s Hothouse apprenticeship, and if it doesn’t have you tapping your toes and snapping your fingers within seconds, then I don’t know what will! If you like exploring the musical rhythms of a city, check out Spirits of Havana, a feature doc that offers a glimpse of contemporary Cuba’s rich musical culture. In City Out of Time, we are taken on a ravishing tour of the timeless canals and architecture of Venice. Narrated by none other than the incomparable William Shatner, this picturesque film takes us on a breathtaking tour of the canals and architecture of Venice, one of the world’s most romantic and iconic tourist destinations. 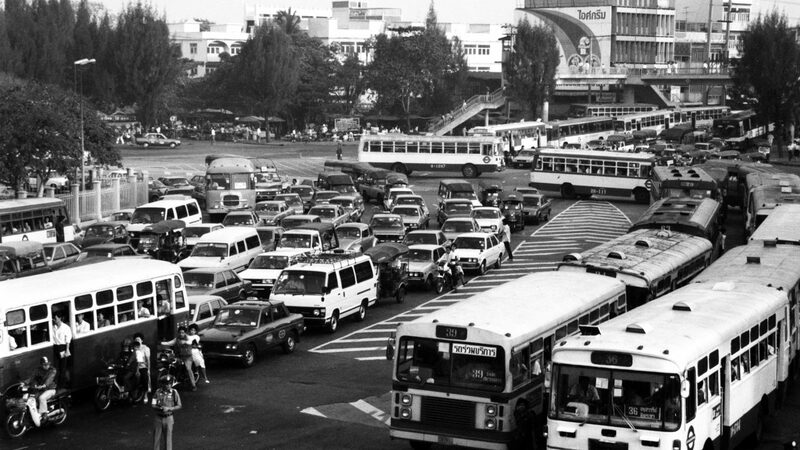 The puzzle of Mobility… how to move masses of people around cities? From Bangkok to Calcutta and Sao Paolo, the world’s rapidly-growing urban centres face an urgent puzzle: how to develop effective and sustainable mass transit? This fascinating film examines the infrastructure, economics, and cultural forces at work in the assembly of public transit. If projections of world population growth are any indication, we’ll need permanent and innovative solutions to getting people around the world’s biggest and busiest cities. 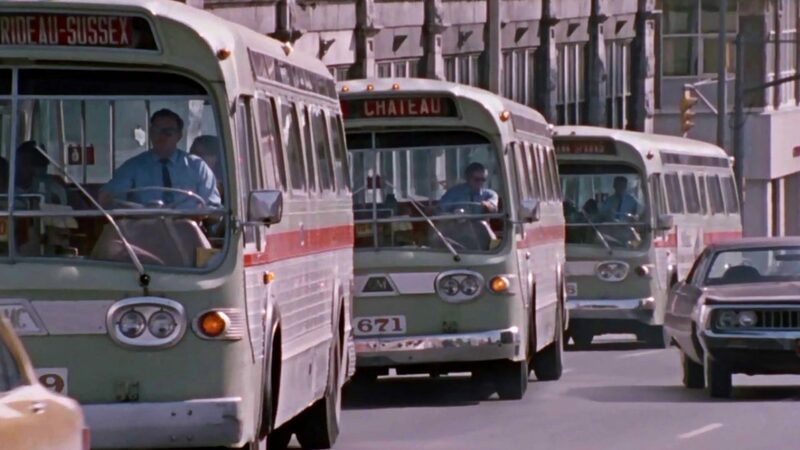 A look at two documentaries from the NFB's Challenge for Change program showing innovative solutions to public transit problems in two Canadian cities. What does it mean to be Canadian? I’ve often struggled with this question. Growing up in the 1990s, I began to doubt whether I would ever be part of the “Canadian identity”. Immigrants are a vital part of our population, yet there's no denying recent anti-immigrant sentiments. 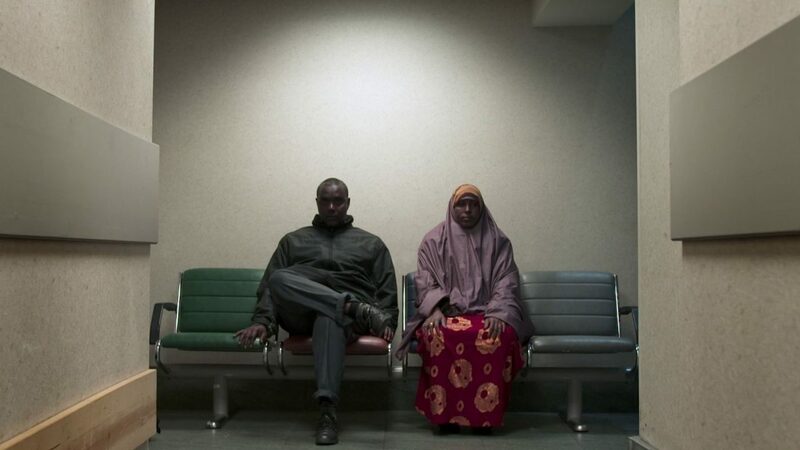 Watch 5 films about the immigrant experience. Chances are, when someone tells you they’ve moved to a new house or apartment, the first thing you’ll ask them about is their commute.